Before we process the order with this product, the prepayment in the amount of 286,94 EUR may be required. Detailed information will be provided in the order summary, before its placement. 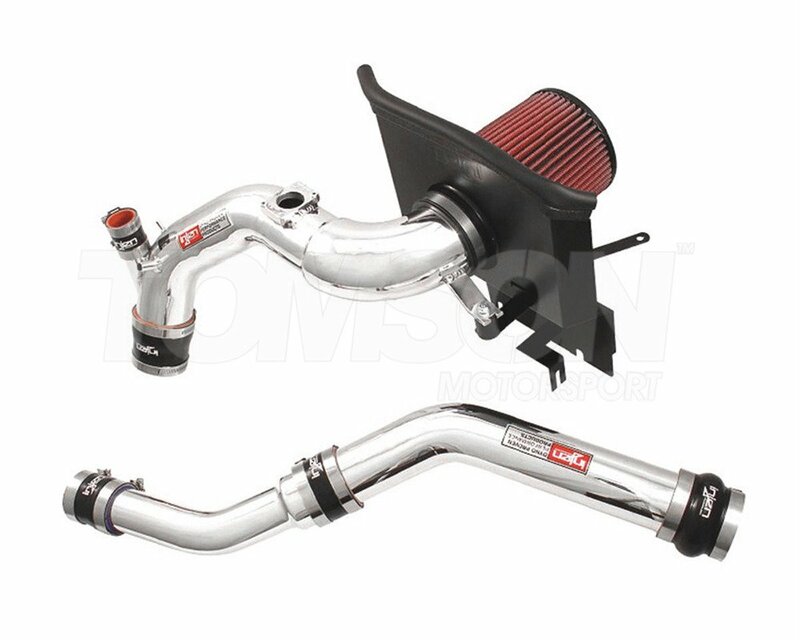 Includes Upper Intercooler Piping; available in polish or black. SP Series Intake Systems Feature the Patent Pending MR Technology Process for Optimal Gains and a Safe A/F Ratio. The SP series does not limit itself to just a Cold Air System or Short Ram System. The MR Technology process has its effects on both types. SP is The World's First Tuned Intake System. Product also has Air Fusion (Patent Pending with Injen) design. 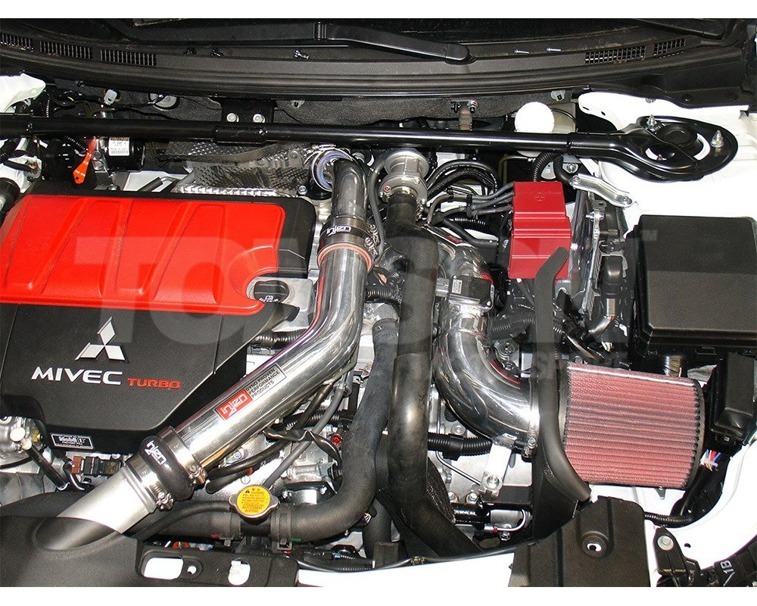 Injen saw 28.5 HP Increase and 23.8 ft/lb torque increase with this product!